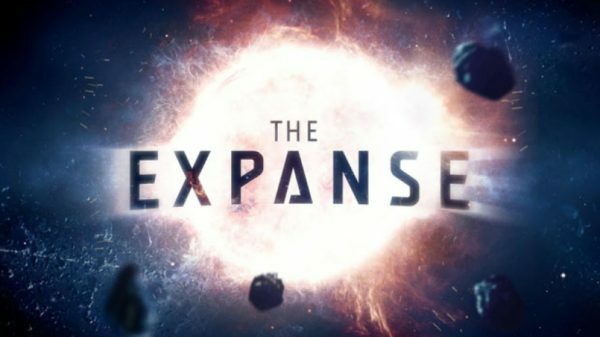 Last week it was reported that Amazon was in talks to pick up The Expanse following its cancellation by Syfy earlier this month, and now the streaming service has confirmed that it has ordered a fourth season of the acclaimed sci-fi drama. 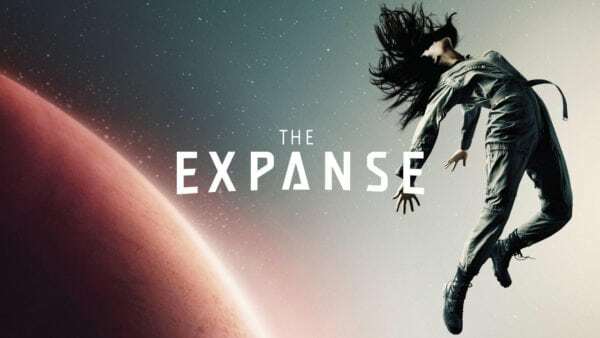 The Expanse is based n the series of novels by James S. A. Corey and takes place in a future where humanity has colonized the solar system, leading to three factions – The Earthers, The Martians, and the Belters – who find themselves on the brink of war. 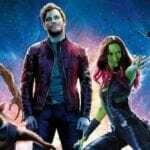 Featuring in the cast are Steven Strait, Shohreh Aghdashloo, Dominique Tipper, Cas Anvar, Wes Chatham and Frankie Adams.